Have some fliers? Making art? Submit and share! Print and post! 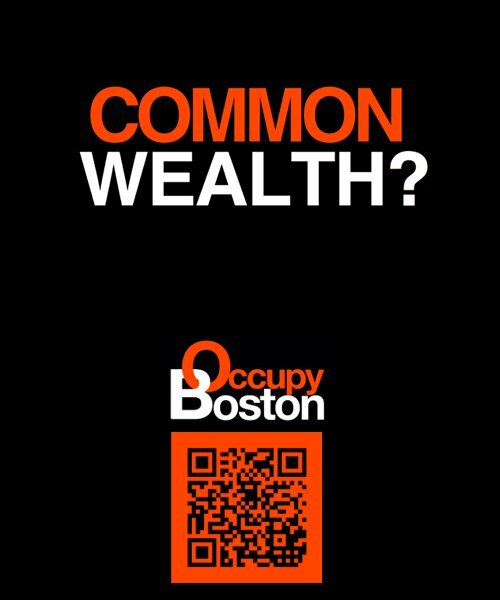 For flyers created by other Occupy groups, click here. For more information on tiny tents, click here and here.